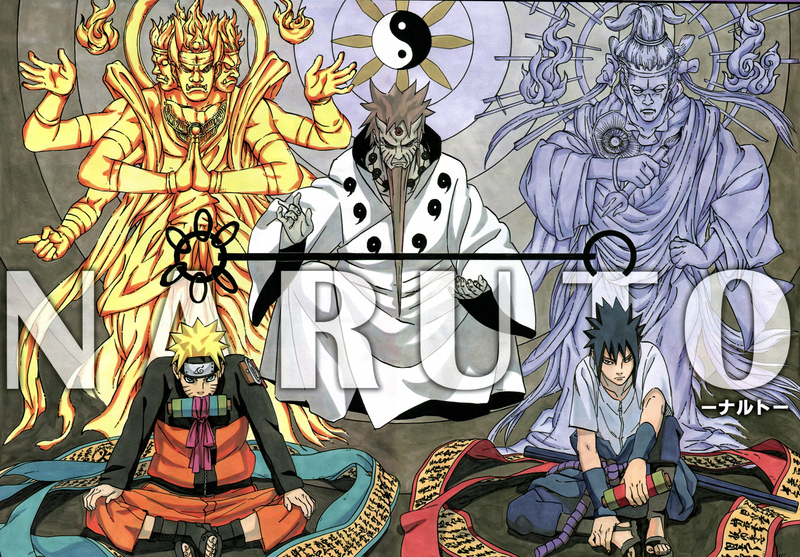 Naruto Shippuden will be returning to its canon manga story very soon, in fact it seems that as of the 5th of May 2016, episode 459, we’ll be returning to the canon episodes. Currently we’re watching Itachi’s story where he faces his own family and friends, this is based on a different Naruto series called The True Legend of Itachi: Glory and The True Legend of Itachi: Dark Night. So with this news, what do you think? Go ahead and comment down below telling me what you think. Be sure to also share this with others. I want it to end too, It would be great to see it go with a big bang! I am loving this Itachi series. I wish all of their filler episodes could have been this good. They are really good for fillers, that’s because Naruto fillers are usually really bad. I’ve been waiting for so long for the canon to come back to Naruto. 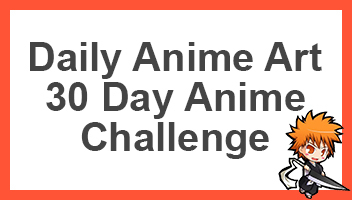 Should be good to see, plus I might even start doing two posts a day because the episodes aren’t the best. Well its about tym, but im not even excited since these fillers at some point made me loose the Naruto flair i use to have, i will wait for a couple of episodes to come out before i resume watching it again, either way im glad..
They’re trying to include snippets into the start of eps but those are nothing more then bs, agreed that most will have forgotten a detail or two before fillers began. Y cant they release an arc of yondaime Hokage(minato namikaze)….